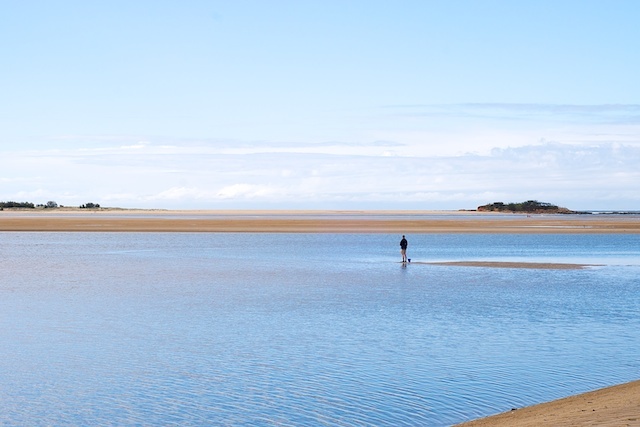 Next time you go fishing in the Maroochy River, check that the incoming tide won't leave you stranded on our own personal island. I read the words before the photo loaded. And was expecting to see a tinny stranded on a sandbank.